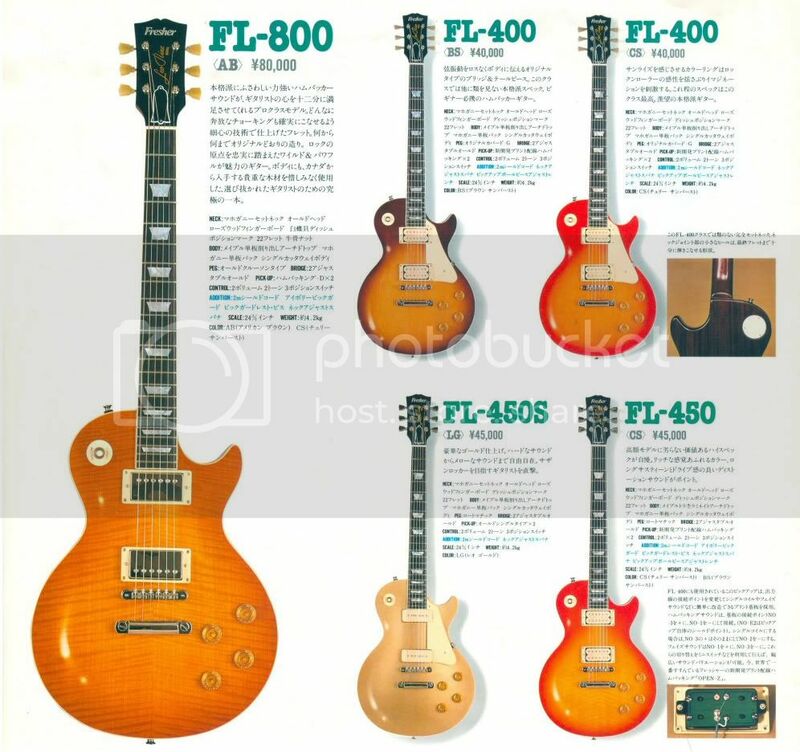 Tokai Forum - a subsidiary of TokaiRegistry.com :: View topic - Seventies Frontier Les Paul? Posted: Mon Feb 11, 2008 7:18 am Post subject: Seventies Frontier Les Paul? I realise the brand is awoken again, but has anyone seen an old one? I've searched the net for years for any info with no luck, even before the new ones flooded the search engine. I't doesn't seem to come from any of the big factories judging from the builing specs. 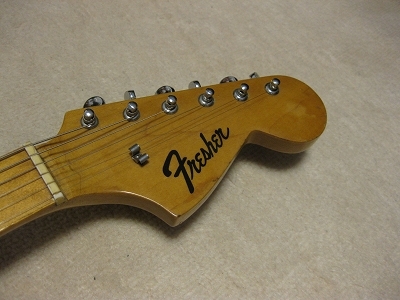 Since it has the Gotoh MH804 machine heads a guess in time span would be middle to late seventies. Nice....Fender script on a Gibson knockoff....might as well piss em both off in one shot. Classic. Lot's of brainstorming to pull that off..! Yes! Just a small one.. I've also seen an eight string bass with the same logo. Maybe someone got some stories? Nice. I've never heard of the brand before. I've seen four in thirteen years. My les paul has no building similaritys with any other manufacturer, so it is probably a very small Gakki if they all were made under the same roof. Yes. They differ from the Frontier in construction and hardware. At least the ones I've seen. una marca que me gusta especialmente. Gibson no ha producido mejor que el Paul por un tiempo.